It’s a great time to grab a new razor at CVS! 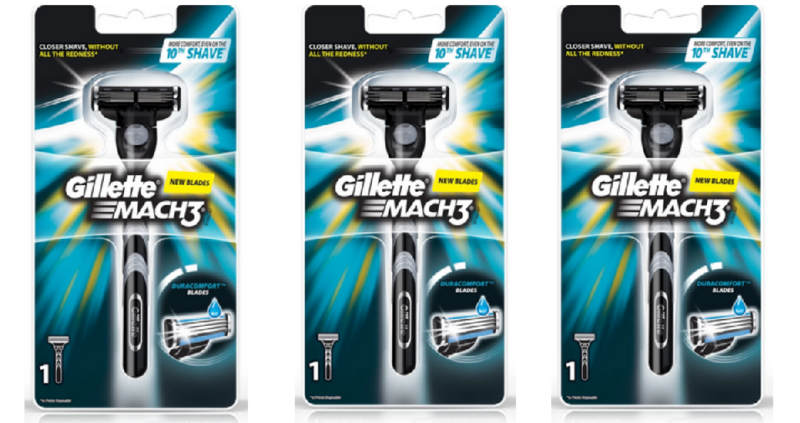 Get the man in your life a Gillette Mach 3 Razor for $1.99. Pair a coupon from your 2/24 P&G insert with a CVS Coupon Center coupon to get this fun savings.